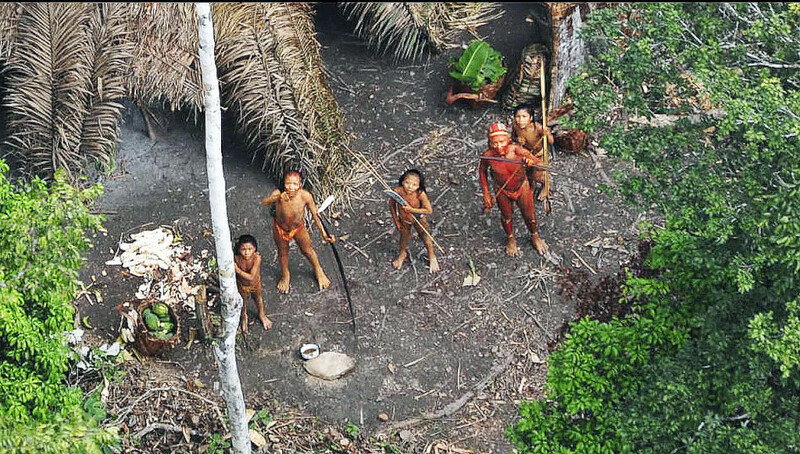 Members of an uncontacted tribe in the Brazilian state of Acre try to shoot a passing airplane with … Expand ▸Members of an uncontacted tribe in the Brazilian state of Acre try to shoot a passing airplane with their bows and arrows. Courtesy Government of Brazil. Amazonian indigenous peoples are often devastated by their first contact with the modern world, but can rebound in population within a decade if they survive the initial meeting, a University of Missouri and Santa Fe Institute study shows. The researchers hope their findings will prevent future extinctions of groups in the deep rainforest who have yet to be touched by civilization. The research, published in Scientific Reports, studied indigenous groups in the Brazilian rainforest over the last 100 years. 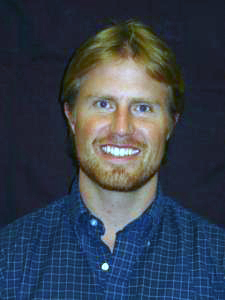 The study was a collaborative effort by Marcus Hamilton, postdoctoral fellow at the Santa Fe Institute and adjunct assistant professor of Anthropology at the University of New Mexico; Robert Walker, assistant professor of Anthropology at the University of Missouri; and Dylan Kesler, assistant professor of Fisheries and Wildlife in Mizzou’s School of Natural Resources. Disease, violence and habitat loss after first contact – accidental in most cases – with civilization caused most of the groups to quickly perish. Of those 238 populations who survived, the majority saw initial mortality rates of up to 80 percent after encountering colonizers, farmers, loggers and miners. However, with a decade of peaceful coexistence, these 238 populations saw their populations stabilize and then rebound in numbers to a healthy three to four percent increase per year, Walker said. Most of these populations are slash-and-burn horticulturalists, hunter-gatherers or foragers, he continued. These societies are so isolated that they have virtually no understanding of the technological world. The majority of them live in small populations – less than 100 individuals. They have been isolated for centuries, but increased mining and deforestation in the Amazon put them in sudden and uncontrolled contact with the modern people. Photographs show isolated Amazonian individuals attempting to shoot down airplanes with their bows and arrows. The scientists also found that larger populations – more than 200 individuals – tended to better survive their first contact with the modern world. Populations were also likely to rebound if their numbers never drop below 30 people after contact. The team explored other potential factors typically affecting population crash and rebound, such as proximity to towns and roads. Surprisingly, these factors contributed no substantial impact in the rainforest. 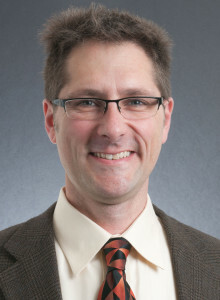 The findings are important insights into how the 23 confirmed and 47 potential indigenous populations who have not yet been contacted in the Amazon could survive their first meeting, Kesler said. Mizzou’s Kesler, who applied techniques he normally uses to study endangered bird populations, said chances for long-term survival improve if the groups are allowed to maintain access to their habitat and lifestyle, and are provided modern healthcare. The likelihood of survival greatly increases when the initial contact is deliberate and prepared, and factors like violence and disease transmission are more carefully dealt with. The Amazon is the largest rainforest in the world. More than 75 uncontacted groups are thought to exist there. Courtesy Government of Brazil. 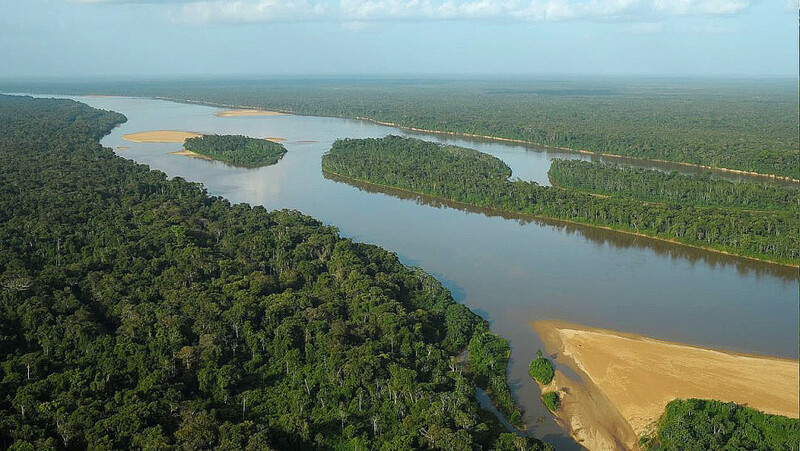 The Amazon is the largest rainforest in the world – more than 2.1 million square miles. The Amazon River Basin passes through Brazil, Peru, Colombia, Venezuela, Ecuador, Bolivia, Guyana, Suriname and French Guiana. Increased farming, mining and forest operations have rapidly opened up previously impenetrable areas covered by a thick canopy of trees. To minimize contact with the peoples, the research team used existing raw data from governmental, missionary and non-governmental organizations, as well as satellite imagery. They are seeking additional funding to expand their work with additional satellite-based studies and on-the-ground tracking. The project was funded by the National Geographic Society, the Rockefeller Foundation, the James S. McDonnell Foundation, the National Science Foundation, the John Templeton Foundation, and the Bryan J. and June B. Zwan Foundation.